We get it, geography isn't everyone's strength. If you only have a vague idea of where Dublin is, find time to have a look at its location before you take off! From the heart of Blacksburg, you'll need to journey southwest for 17 miles (27 kilometers) to get to this neighborhood. Forget the sights — it's the locals that make a place tick. Here in Blacksburg, you'll discover 43,000 of them. Get fantastic savings on travel packages via Travelocity. Simply choose from more than 400 partner airlines and 665,000 accommodations, and you'll be off to Dublin in a jiffy! From flights and accommodations to activities and car rentals, we can promise you 24/7 personal assistance via our Customer 1st Guarantee. Have you seen an even better bargain elsewhere? We'll match the price and give you back the difference^. Alterations to bookings do not incur any financial penalties from us. And as long as you get in fast, most accommodations won't charge you either^. Throw down your suitcase and get some sleep at one of the 5 properties just a quick commute from the heart of Dublin. 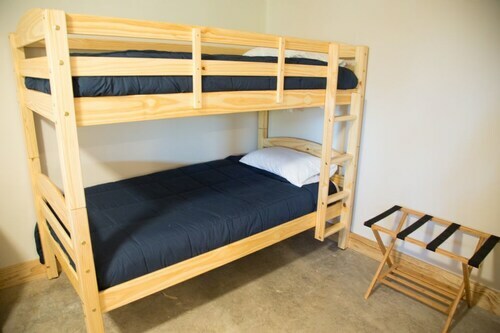 Unfortunately, properties are few and far between in the center, but a cozy bed isn't too far away! The Rockwood Manor (5189 Rockwood Road) and the Hampton Inn Dublin (4420 Cleburne Blvd) are our recommendations for this locale. Where do you fly into for Dublin? Stow your tray table, turn off the in-flight movie and get ready to touch down at Roanoke Regional Airport (ROA). Best part? You'll be just 40 miles (64 kilometers) to the east of Dublin. Can I rent a car in Dublin? Book a rental car via Travelocity and get to know Dublin at your own speed. If you're eager to rent a car in Dublin, just head out of the city to get to an outlet. Situated at 1500 Tyler Ave in Haven Heights is Enterprise. Drop by and you'll be cruising around in no time. The wider region offers plenty of opportunities to have fun outdoors. Why not do a little hiking while you're in the area? If you'd like to ramp up the fun, also get out and go caving. Newbern is a good place to visit while you are in Dublin. It is situated about 2 miles (3 kilometers) away. Situated in a rural location, this hotel is within 12 mi (20 km) of Jefferson National Forest, Draper Valley Golf Club, and Radford University. Pete Dye River Course of Virginia Tech and Fort Chiswell Animal Park are also within 20 mi (32 km). 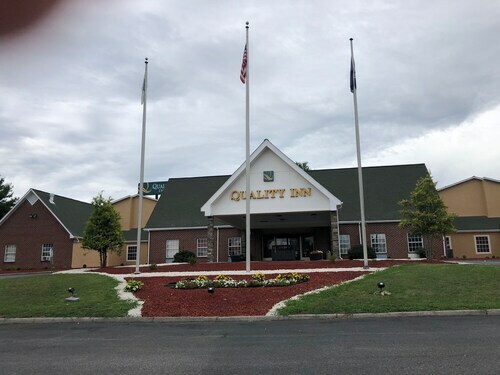 Located in the heart of Dublin, this hotel is within 12 mi (20 km) of Jefferson National Forest, Radford University, and Pete Dye River Course of Virginia Tech. Draper Valley Golf Club and Christiansburg Aquatic Center are also within 16 mi (25 km). Situated in Dublin, this hotel is within 12 mi (20 km) of Jefferson National Forest, Draper Valley Golf Club, and Radford University. Pete Dye River Course of Virginia Tech and Fort Chiswell Animal Park are also within 20 mi (32 km). Situated near the airport, this bed & breakfast is 10.4 mi (16.7 km) from Radford University and within 20 mi (32 km) of Giles County Historical Society and Carilion Giles Community Hospital. Giles Country Club and Virginia Tech University are also within 25 mi (40 km). Situated in Dublin, this hotel is within 12 mi (20 km) of Jefferson National Forest, Radford University, and Draper Valley Golf Club. Pete Dye River Course of Virginia Tech is 11.9 mi (19.2 km) away. 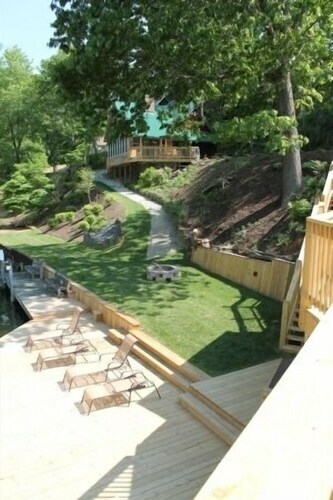 Situated on a lake, this cabin is within 16 mi (25 km) of Radford University, Jefferson National Forest, and Pete Dye River Course of Virginia Tech. Draper Valley Golf Club and Christiansburg Aquatic Center are also within 20 mi (32 km). Situated in Dublin, this cabin is 9.3 mi (14.9 km) from Jefferson National Forest and within 16 mi (25 km) of Draper Valley Golf Club and Radford University. Pete Dye River Course of Virginia Tech and Fort Chiswell Animal Park are also within 25 mi (40 km).